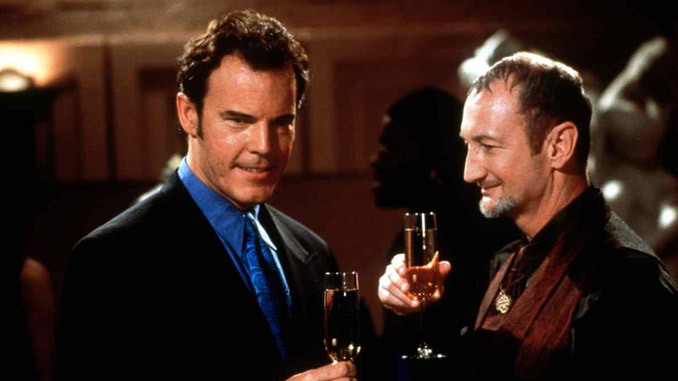 THE GATE (1987) and WISHMASTER (1997). A DEMONIC DOUBLE HORROR FILM REVIEW BY SANDRA HARRIS. You could say thanks to the likes of V/H/S, 26 ABCs Of Death the Horror anthology is making a big comeback probably to the delight of horror fans. Whilst horror as one feature maybe struggling in general to keep things a fresh delivering the same thrills but in small doses and in Sanitarium it's 3 stories and we have the film's red band trailer. Sanitarium is based on three 30 minute stories based patients within the sanitarium, stories directed by Bryan Ramirez, Kerry Valderrama and Bryan Oritz. Malcom McDowell leads the cast as Dr.Stenson the the lead doctor and also the film's narrator whom he introduces each story like in the vein of Twilight Zone, Creep Show, Tales From The Crypt. You may not like the film choice he makes but there seems to be no part that fazes him with many of McDowell's roles been in small independent horrors and thillers but you can't deny he's one of films hardest working actors. No word on an exact release date or even what format the film will be when or if it arrives in UK, 1st March it will kick off it's festival run at Miami Film Festival. 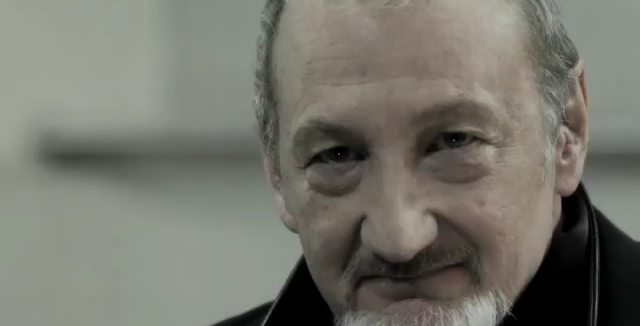 Sanitarium also stars Horror legend Robert Englund, Lacey Chabert, Lou Diamond Phillips and John Glover.